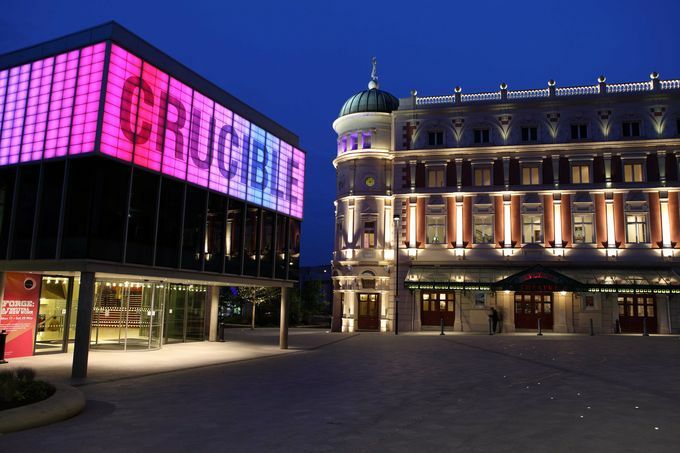 Music in the Round is hosting two concerts at Sheffield's Crucible theatre this week. Picture by Craig Fleming. Sheffield gets interesting after 5pm, so every week we bring you some suggestions of great things to do in the city in the early evening. Whether it be dining, music, shopping or events, there’s always something to hang about after work for. Here are some suggestions for the 27 November – 1 December. Music in the Round is hosting two concerts at Sheffield’s Crucible theatre this week. For classical fans, on Wednesday 29 November Ensemble 360 will be performing Berio, Mozart, Beethoven and Dohnanyi. On Friday 1 December, it will be the turn of jazz, as pianist Jason Rebellio performs with a trio. BrewDog on Devonshire Street is set to launch two festive beers on 30 November from 6pm. Hoppy Christmas (7.2%) is a festive IPA and Santa Paws (4.5%) is a festive Scotch Ale, made with a blend of eight different malts. The beers will be available throughout the festive season. On 27 November at 6pm, Union St is hosting its third life drawing session with Endless Love Creative. With a model wearing various looks in a relaxed candlelit with artists sat in a circle so the model is central to all, this event is open to both men and women for the first time. Artists will receive a free drink upon arrival. From 6pm on Friday 1 December, The Art House on Backfield is hosting a clay Christmas decoration workshop. During the two hour session (which is for adults, sorry kids!) you will learn how to create handmade decorations out of clay, using imprinting and applied techniques to create handmade Christmas gifts. From 30 December – 6 December, Help Us Help, a local campaign to help vulnerable people on the street supported by twenty different organisations, will have a stall at Sheffield Christmas Market. Staff from the campaign’s supporting organisations will be giving information to the public about how they can help Sheffield’s vulnerable people during the festive season and into the New Year.